Ο πρώτος τόμος The Invisibles περιλαμβάνει τα τεύχη 1 έως 12. Από την Vertigo και τον δημοφιλή συγγραφέα Grant Morrison. Behind the curtain of everyday existence, a vast and unholy conspiracy is at work, twisting and deforming reality to pave the way for colonization by hideous extra-dimensional powers. Facing this onslaught is a laughably small resistance movement scattered across space and time—a handful of subversives known as the Invisibles. This silent guerrilla war has raged for millennia, shaping the very fabric of the universe. But now the countdown to the final battle has begun, and soon everyone will have to make their choice: crushing, soul-rending conformity, or radical, anarchic freedom? 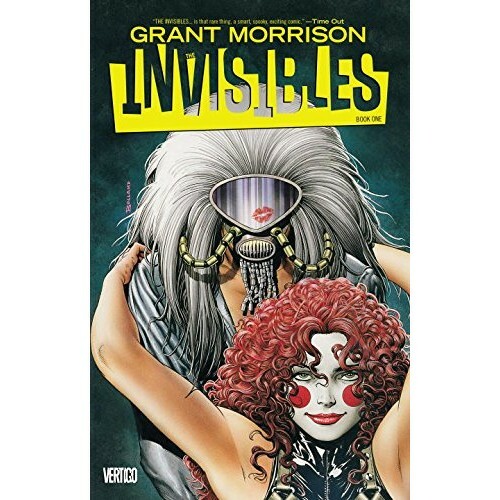 Illustrated by a host of comics’ greatest artists, New York Times best-selling author Grant Morrison’s groundbreaking saga of spiritual engineering and psycho-cognitive hacking is now available for the first time in four definitive trade paperback editions. 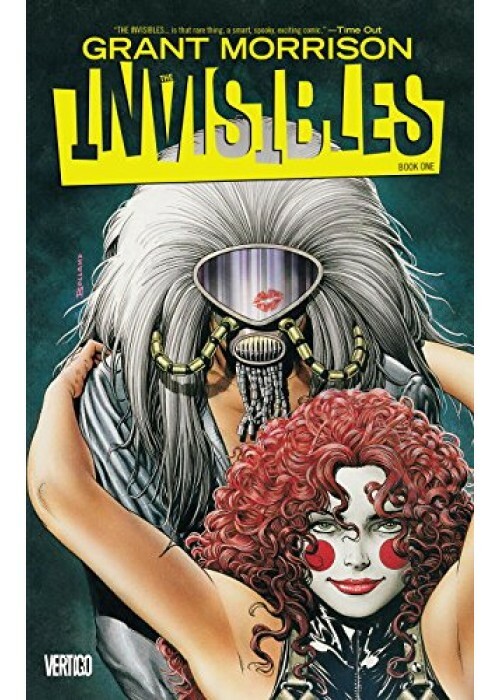 This first volume collects THE INVISIBLES #1-12 and features art by Steve Yeowell, Jill Thompson, Dennis Cramer, Chris Weston, John Ridgway, Steve Parkhouse and Duncan Fegredo.